Do you have architects drawings? Bring them to life in our Architectural Woodworking shop. 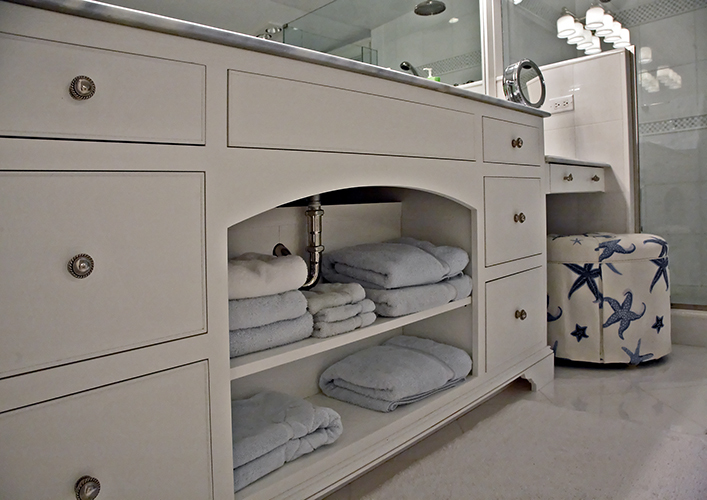 For over 50 years our specialty has been custom-made cabinetry. These pieces are built one at a time to ensure the highest quality of workmanship. We use only the finest solid hardwoods, veneers and laminates. Our professionals can assist you with design and estimating. We will provide the technical support you need to produce the finest quality projects, on budget and on time. 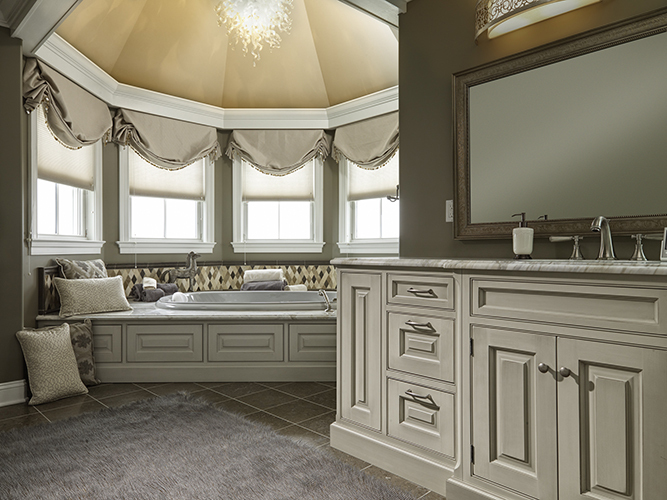 Experience the beauty of custom built woodworking in your kitchen, bathroom, office, library and media room. The possibilities are endless.